Daniel Ricciardo has admitted that the stressful process which led to him leaving Red Bull to join Renault in 2019, may have affected his preparation for the races that have been leading up to the summer break. Ricciardo stunned the F1 community in August of 2018, when he announced his bomb of a decision to make a move to Renault, having spent several months measuring up his options in the final year of the Red Bull contract. 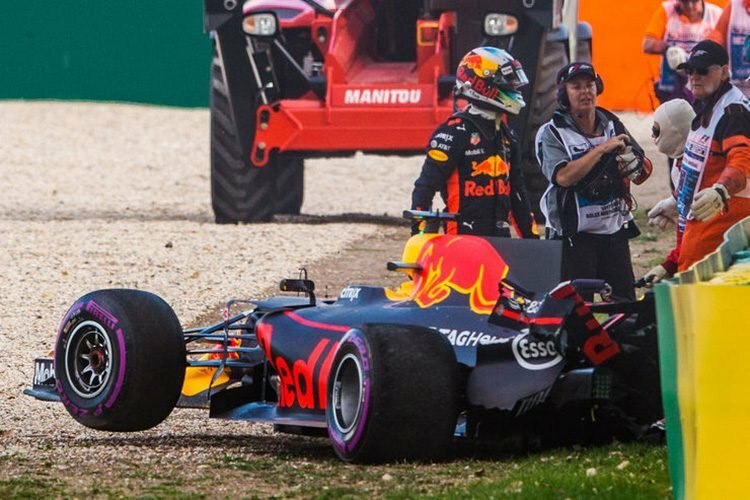 In the months that have been leading up to August’s summer break, Daniel Ricciardo and Red Bull’s performances have dropped off after a great start to the season, which saw the Australian claim wins in China as well as Monaco. 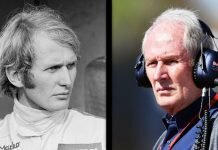 That has coincided with a time in which he was talking to Mercedes as well as McLaren and Renault, while simultaneously discussing terms of a new deal with Red Bull. It was widely expected that he would continue at Red Bull until the Renault move was confirmed during the week following the Hungarian Grand Prix. 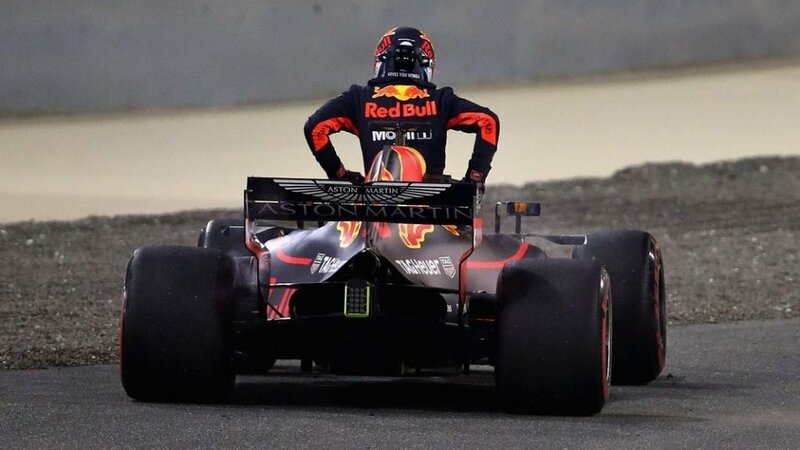 Although he did say that he was able to switch off all the noise outside, every time he jumped into the car for a race, he believes that the strain of making that decision did have an impact on him than he initially did not realize. “At time, I didn’t think so,” Daniel Ricciardo said in an exclusive interview with ESPN. “I feel like even if I was to, say, trip and fall over on the way to the car and scratch all my arm, by the time I got in the car it would be blacked out in my head”, he said. 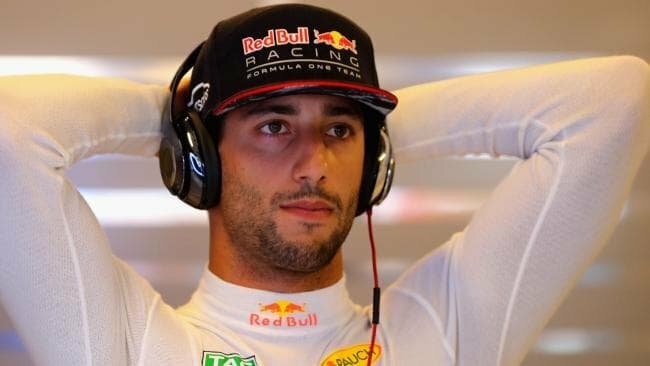 “I guess what would have affect, which you probably don’t think at a time is when you’re away from the track and instead of getting eight hours sleep a night, you’re getting six hours sleep because your brain is ticking- for sure this has some form of an accumulated affect”, said the Australian.